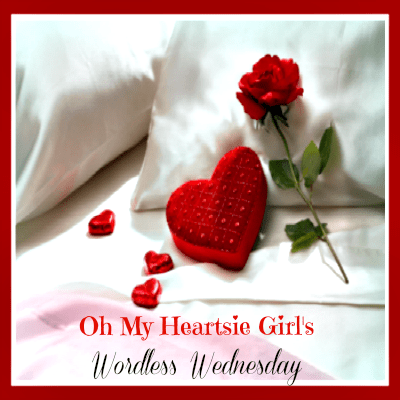 The past couple of weeks have been such a great experience for me to join in the Wordless Wednesday Link Party with all the great bloggers at Oh My Heartsie Girl. I have learned so much about me and I have really assessed where I want to be in a year with this blog. I am so happy to share with you all the great things that these talented ladies have. I am grateful to be a part of it. 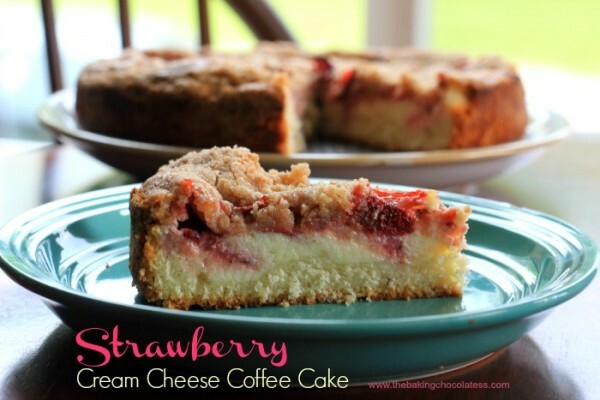 Enjoy this weeks Link Party and don’t forget to link your blog as well. 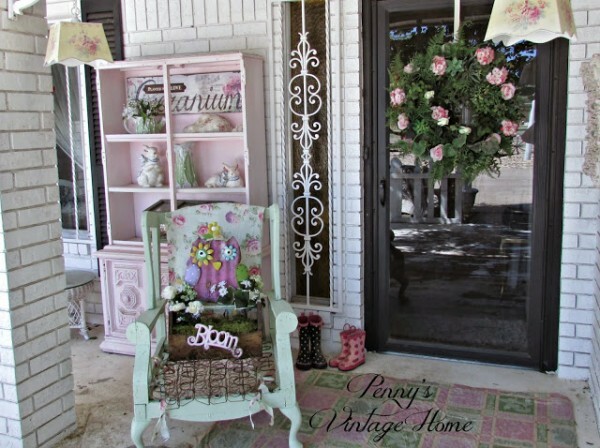 What do you have to share, a recipe, review, diy craft, gardening hints, travel, beauty ideas, jewelry you make, a card you have made, we want to see it all! And if you Missed Last Weeks Party You Can Still Check Out All Those That Linked up along with out Co-Hosts and their wonderful Blogs!!! 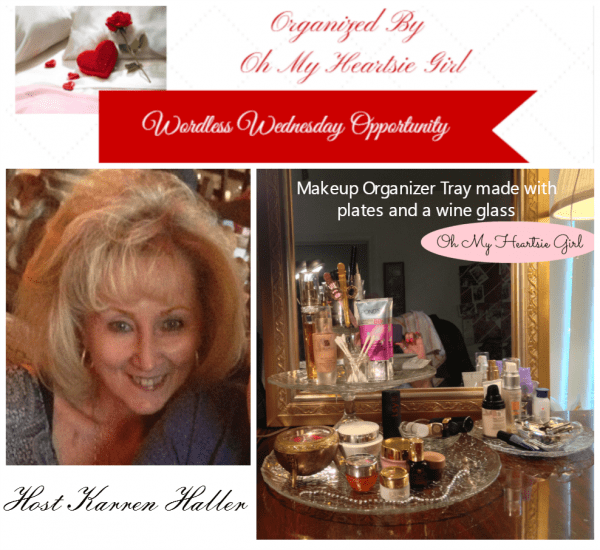 ♥Karren-Host //Oh My Heartsie Girl // Makeup Tray Organizer // Create a makeup tray and organizer in as little as 5 Minute// With a plate, dishes, odd wine glasses, or tea cups and a hot glue gun. ♥Co-Host Cathy// A Peek Into My Paradise// Breakfast Pizza with Hash Brown Crust // Our family enjoyed the uniqueness of Breakfast Tacos filled with our favorites I thought how much fun Breakfast Pizza would be! Shredded hash browns are the perfect “crust” to add your favorite breakfast meats and toppings to! ♥Co-Host Christine // Cherishing A Sweet Life // Firecracker Sugar Cookies // Today I am, thrilled to share with you these perfectly sweet and super soft cookies, that explode with bursts of fresh fruit flavor in your mouth! ♥Co-Host Mary Burris // Jingle Jangle Jingle// Kara’s Flowers aka Maroon 5 // This post tells the story of Maroon 5. From their early beginnings to present day and how they got their name. ♥Co-Host Pamela Barton // Growing Up In the 70s // Most People Don’t Know The Meaning Of Hotel California? // Have you always wondered what the lyrics mean? Do you wonder if its about Satanism? Some believe the song was written about a real inn in Todos Santos bearing that name or a state-run psychiatric hospital near Los Angeles. Do you want to know the real meaning? 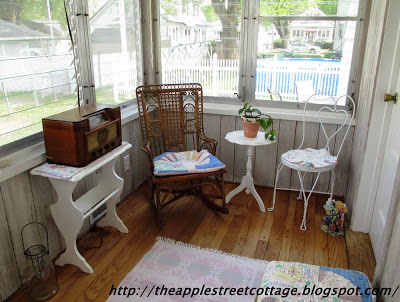 ♥Co-Host Shellie Bowdoin // The FABulous Journey // “An Awesome Opportunity To Introduce Myself” // This week I was nominated for the Liebster Award; an award for new bloggers to welcome them into the big wide world of blogging. This is an awesome opportunity to introduce myself to you. ♥Co-Host Heather // Moms Who Can // Turning Dreams Into Reality// “If you aim at nothing you will get it every time”. Zig Ziglar. In the beginning it was all about just getting started, however, as the days flew by I realized that without a goal my efforts were pointless. I was aiming at nothing. Join my journey of putting dreams into goals and setting actions to take to achieve them. 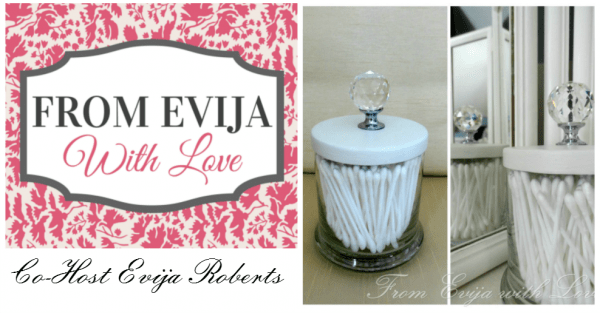 ♥Co-Host Adreanna // Glamp Laugh Love // Why We Live in an RV! ~ Help Grow Our WW We Would Love It If You Grab Our banner for your side bar, just copy and paste, or link back in your WW post. please signup now and reserve your place in The June’s Wordless Wednesday!! 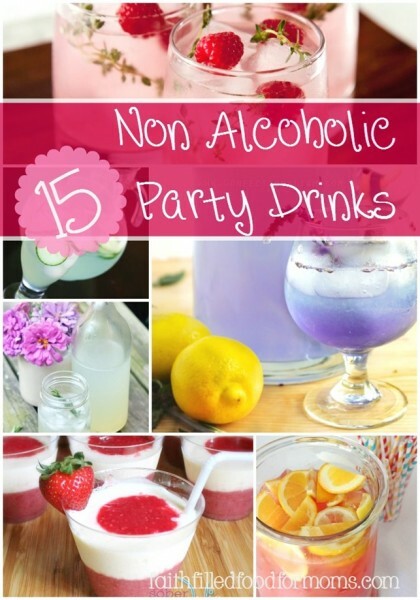 Thank you so much for featuring my Non Alcoholic Drinks Post ladies!! Have a blessed week! Thanks Kimberly 🙂 I love dropping by your blog. You always have a ton of fun things.